Dr. Ruth Celestin, a nationally recognized, award-winning board certified plastic surgeon at Celestial Plastic and Reconstructive Surgery offers beautiful surgical results with a personalized touch at her private practice located in Atlanta, Georgia. She has world-class training in cosmetic and reconstructive plastic surgery and a lifelong special interest in aesthetics and beauty that give her a unique approach to the art of Plastic Surgery. Dr. Celestin earned her B.A. degree with High Honors from Rutgers University in New Brunswick, NJ where she also earned membership in the Phi Bet Kappa and Phi Sigma Iota honor societies. She went on to attend New Jersey Medical School where she earned her medical degree. After graduation, Dr. Ruth Celestin was accepted into a highly sought after combined residency program in plastic and reconstructive surgery at the University of Medicine and Dentistry of New Jersey (UMDNJ) in New Jersey. Following residency, Dr. Celestin undertook additional fellowship training in aesthetic surgery at the prestigious Manhattan Eye, Ear and Throat Hospital & Lenox Hill Hospital in New York City. There she trained with numerous internationally recognized innovators and leaders in the field of plastic surgery and learned advanced techniques in cosmetic surgery of all areas of the body. Dr. Celestin is proud to serve in the United States Air Force Reserve Medical Corps as a flight surgeon at the rank of Major. 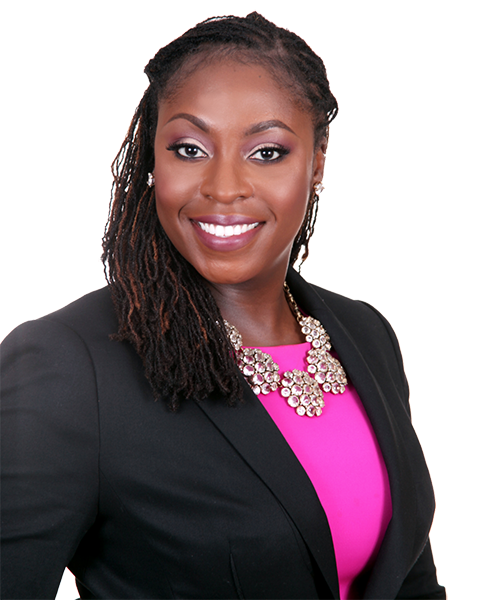 Born and raised in New Jersey, Dr. Celestin is also very proud of her family’s rich Haitian heritage and is fluent in both French and Haitian Creole. A diplomate of the American Board of Plastic Surgery, Dr. Celestin has been recognized as the Best Plastic Surgeon for Breasts in Best Self Atlanta Magazine in 2014 and 2015 as well as Liposuction in 2016. She is a member of the American Society of Plastic Surgeons and the Medical Association of Georgia. Dr. Celestin received the Sanité Belair Creole Image Honors Award in 2017 for her positive contributions to the Haitian community. Dr. Ruth Celestin is a patient advocate and her patients love her excellent bedside manner. She believes in making her patients feel comfortable and, more importantly, educated about the cosmetic and reconstructive procedures that they choose to undergo. One can expect highly skilled, personalized and compassionate care when visiting Dr. Celestin and her staff at Celestial Plastic & Reconstructive Surgery.